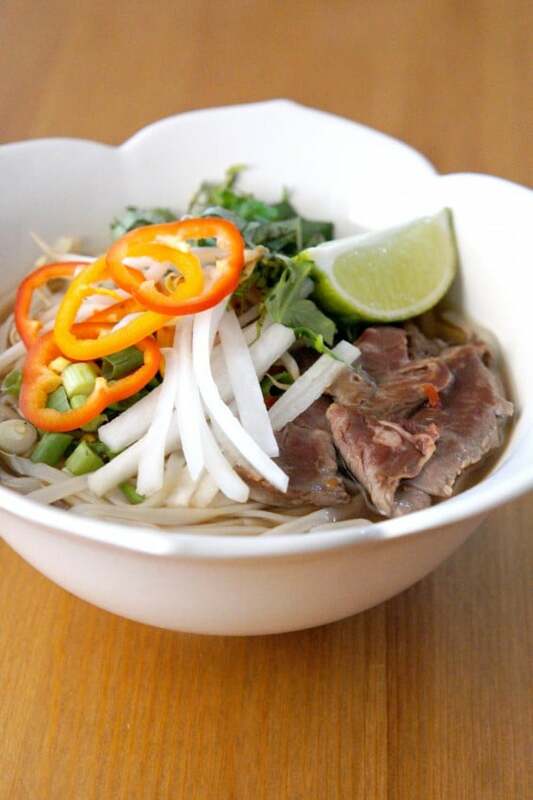 This easy pho recipe requires a gigantic disclaimer. I’m calling it “Faux” Pho for a reason. I’m not Vietnamese, I didn’t grow up with Vietnamese food, and my experience in proper Vietnamese cuisine is limited. 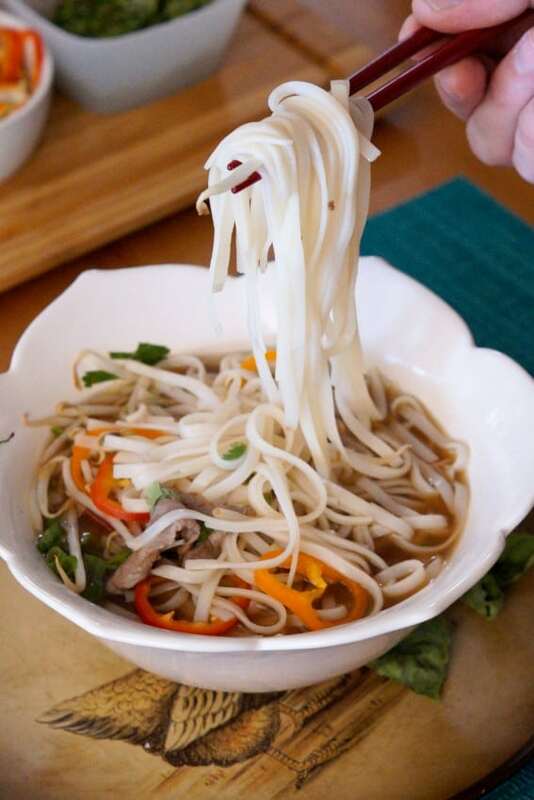 Pho (pronounced “fuh”) has seen a rise in general popularity. 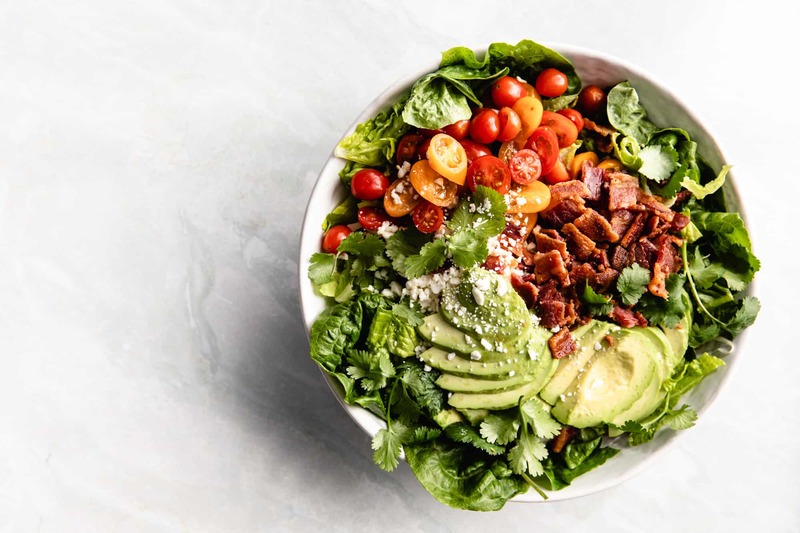 Though the best of the best places to get real pho in the States are mom-and-pop Vietnamese restaurants (in Phoenix, visit Little Saigon) sometimes I want a quick, healthy bowl of soup inspired by this popular dish at home. Traditional pho is a laborious process, requiring special ingredients, and time, lots and lots of time. It’s a soup dish that includes a complex, beautiful broth, rice noodles and herbs. 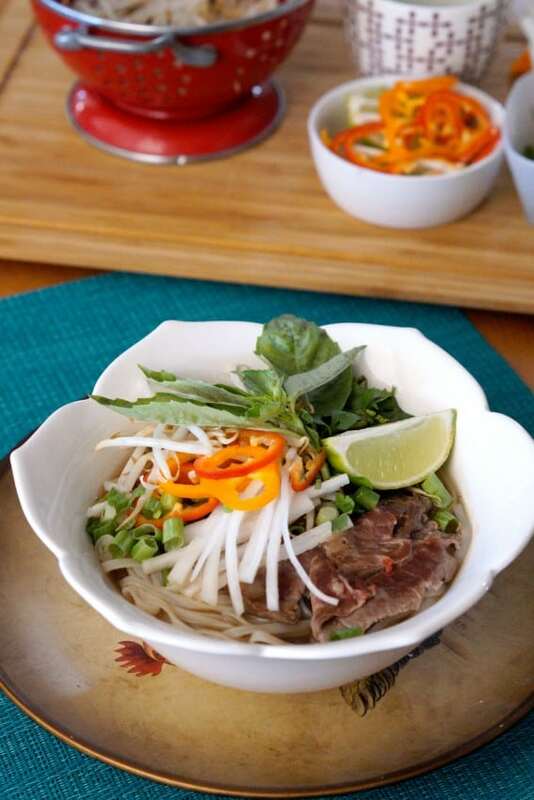 This easy pho rendition is a quick alternative, much of the time being shortened due to the use of pre-made bone broth. 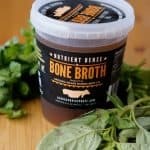 What is bone broth? You can read all about it on the AZ Grass Raised Beef website. 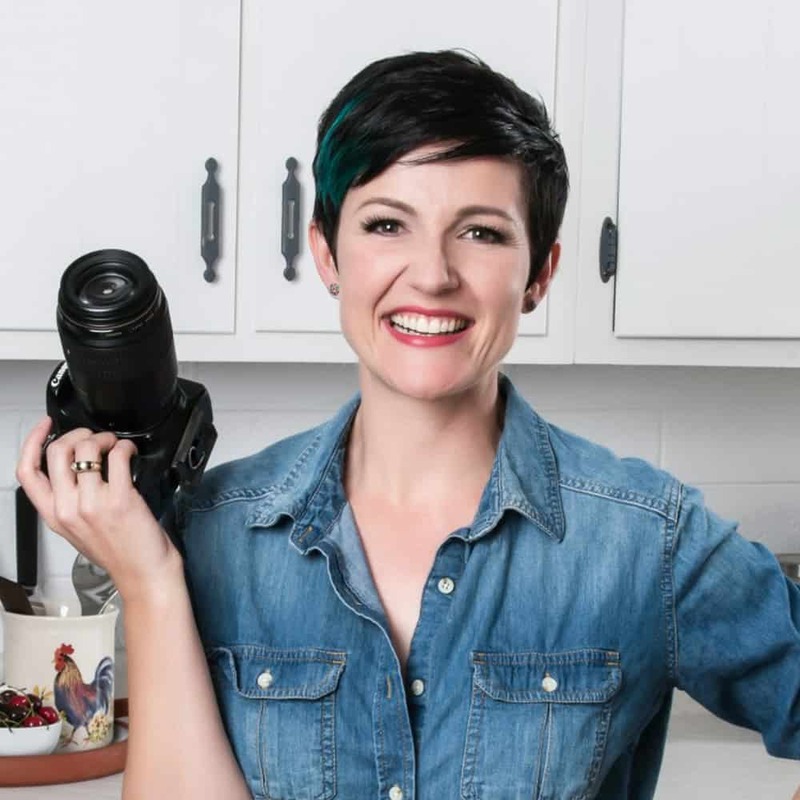 They’re the generous folks who made today’s blog post possible. 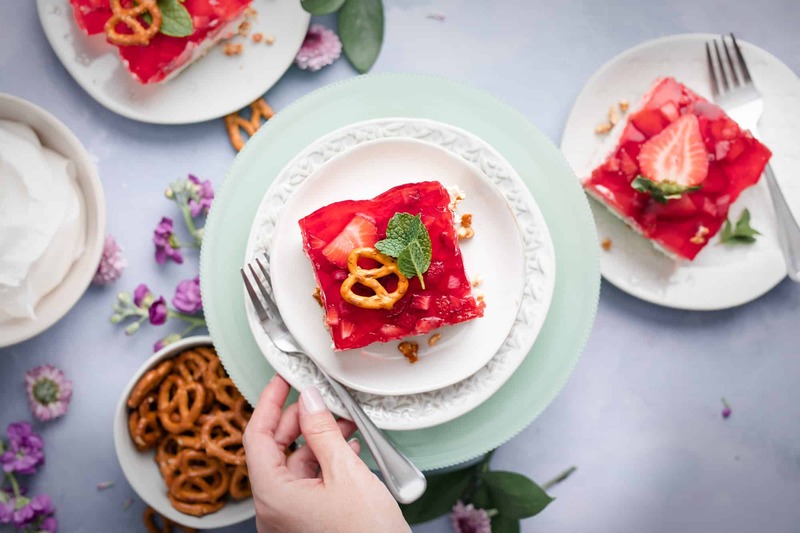 Bone broth has been a huge hit in the world of health, particularly with celebrities claiming it’s “better than botox” for skin. It has a litany of health benefits. Whatever the added benefits might be, it’s a rich, satisfying broth and when combined with a few simple spices, that makes for a hearty, healthy Faux Pho. Because this cuts corners and doesn’t involve a Vietnamese grandma in the kitchen, it’s missing the mysteriously beautiful complexity of authentic pho. 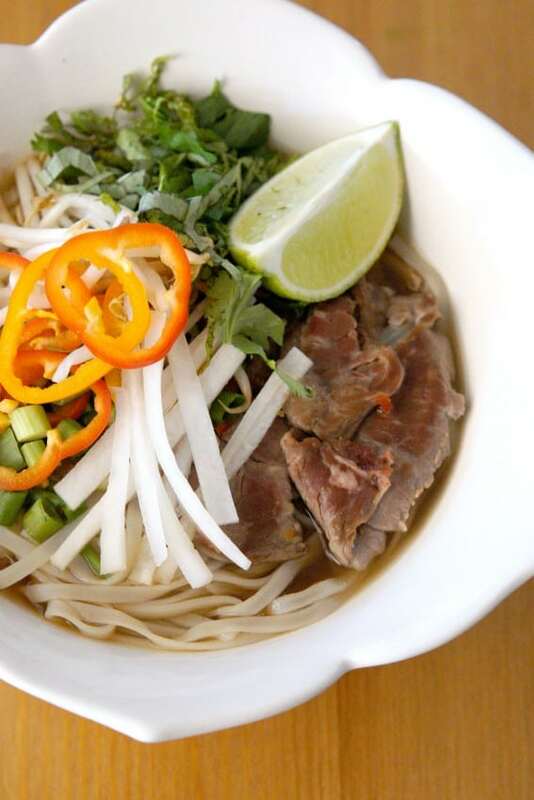 But, if you’re hankering for noodle soup with some pho flair, this will fit the bill. 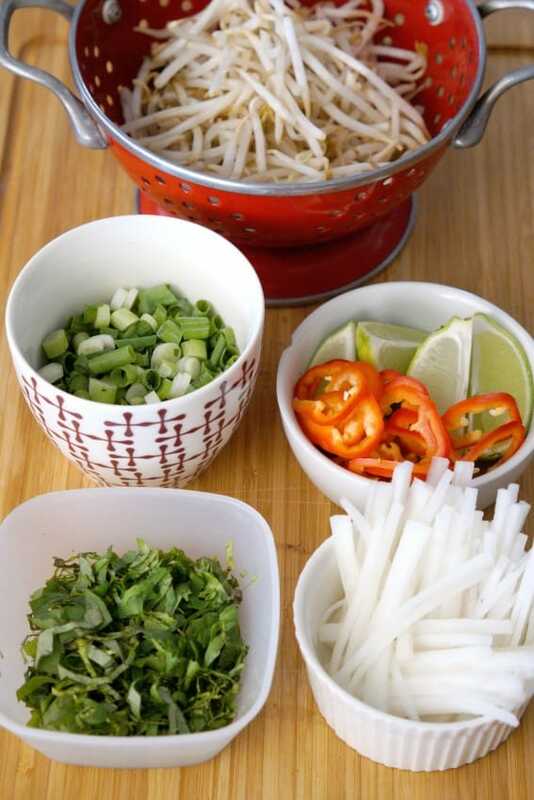 On to the cookin’ for an easy pho! First, the broth. Place 1 onion in the oven under a hot broiler for 4 to 6 minutes on each side so that it chars. Remove charred onion from broiler and wash off any over-blackened spots. 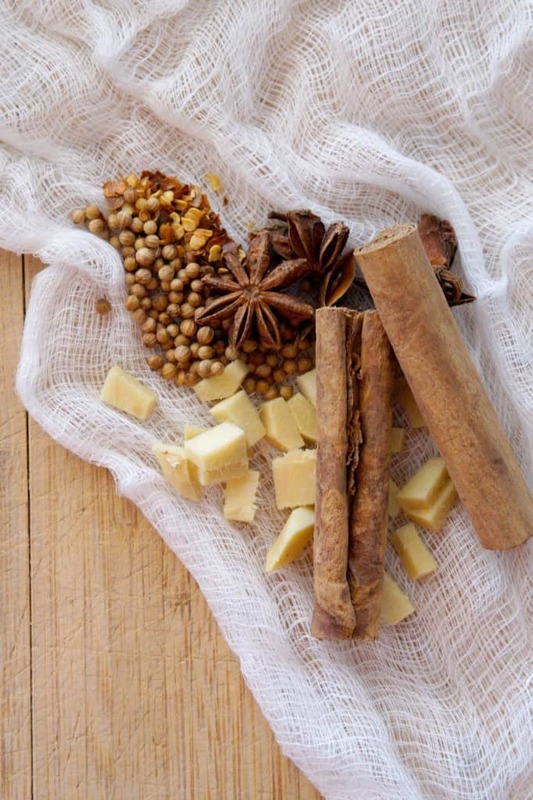 Next, place 3 star anise pods, 1 cinnamon stick, 6 whole cloves, and 1 tsp coriander seeds in a dry soup pot and heat on medium high, stirring frequently to slightly toast and allow the spices to become fragrant. Next, to the spice pot, add in 32oz container of bone broth, the charred onion, 1 clove chopped garlic, 4 Tbs. 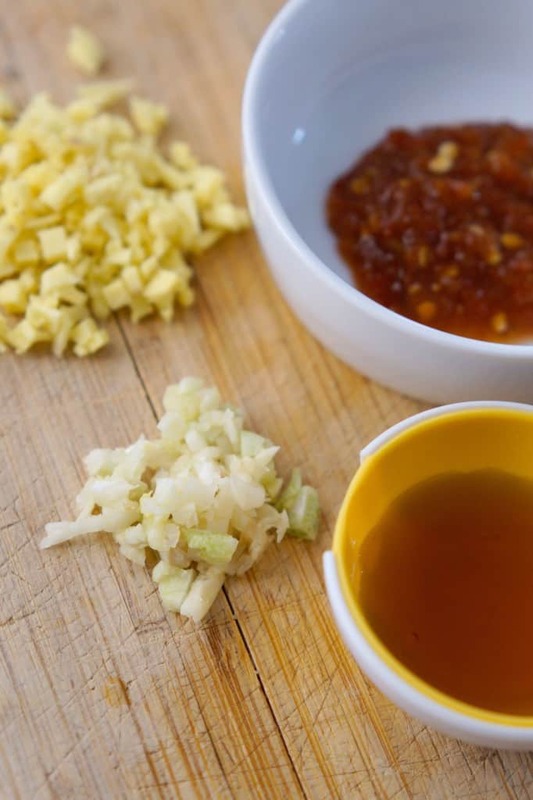 fish sauce (more if you like the funkiness), 2 Tbs soy sauce, and 1 knob of fresh ginger, peeled and chopped. Optional: add in 1 Tbs. sambal olek (garlic chile paste). Simmer while you prepare the rest of the ingredients. Next, on to the prep for our easy pho. Cook 7 oz rice noodles (1/2 standard package), linguine shaped (might even say Pho on the packaging) according to package directions, then drain. 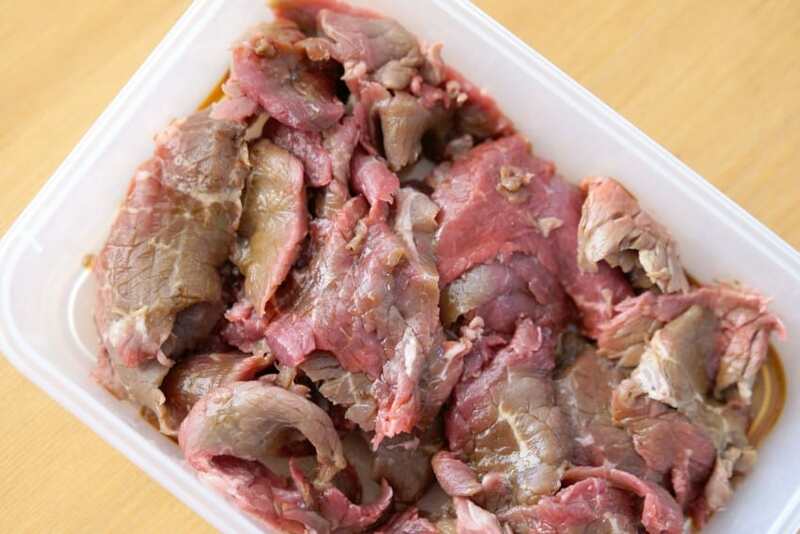 Thin slice 1/2 lb top sirloin beef and place into a container with 2 Tbs soy sauce to marinade. The thinner you can slice it, the better. Rince and drain 1/2 cup mung beans, chop 1/4 cup cilantro, 1/4 cup mint, 1/4 cup scallions and 1/4 cup basil. Thin slice 1/2 cup of daikon root into long strips and 3 small peppers into thin slices. Next, you need to drain the stock. Using a large sieve or thin slotted colander, pour the broth into another pot through the sieve to strain out the chunks of garlic, onion, ginger and spices. Traditionally, pho broth is supposed to be clear. Then return the new strained broth to a boil. Place a liberal helping of noodles into each serving bowl and top with a thin layer of raw beef. Next pour several ladles full of broth over the beef and noodles. Make sure the beef is laying flat because when you pour the hot broth over top, it will cook the beef. Finally, garnish with remaining ingredients based on your liking as well as lime wedges. And that, my friends, is how to go faux and make easy pho. A hot, comforting soup based on traditional Vietnamese Pho. Next, place 3 star anise pods, 1 cinnamon stick, 6 whole cloves, and 1 tsp coriander seeds to a soup pot and heat on medium high, stirring frequently to slightly toast and allow the spices to become fragrant. Cook 14 oz rice noodles, linguine shaped (might even say Pho on the packaging) according to package directions, then drain. Thin slice 3/4 lb top sirloin beef and place into a container with 2 Tbs soy sauce to marinade. The thinner you can slice it, the better. Rince and drain 1 cup mung beans, chop 1/2 cup cilantro, 1/4 cup mint, 1/2 cup scallions and 1/2 cup basil. Thin slice 1/2 to 1 cup of daikon root into long strips and 3 small peppers into thin slices. 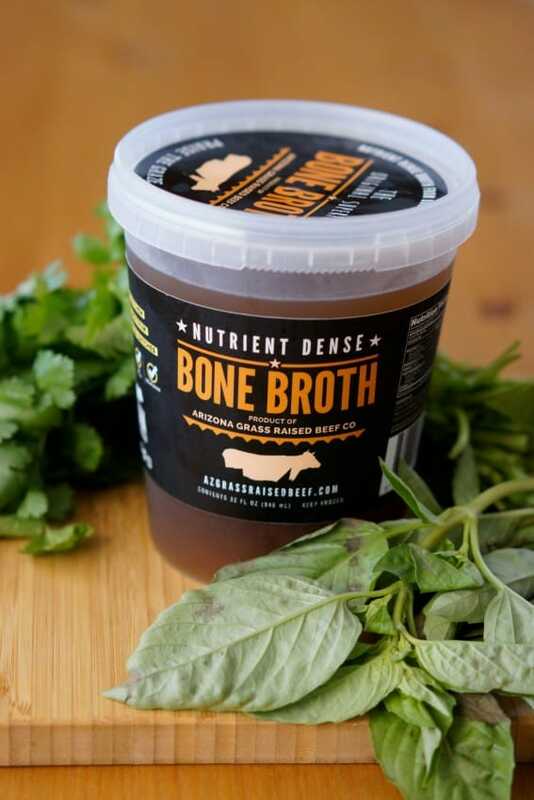 This sounds amazing – I always get put off making my own pho just because of the time-intensive nature of making homemade stock, so I love the idea of this bone broth! 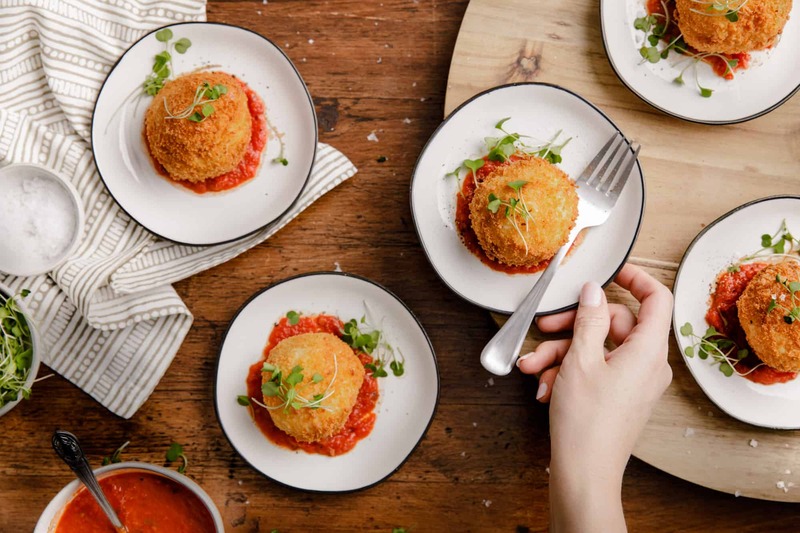 It looks like you have still added a whole lot of flavour with all the spices and fresh herbs too – definitely saving to try!